Yesterday our invited speaker Thierry Correge, editor in chief at Paleo3, gave an informed and fascinating talk about publishing and the many changes that are in the offing and working their way through the industry. 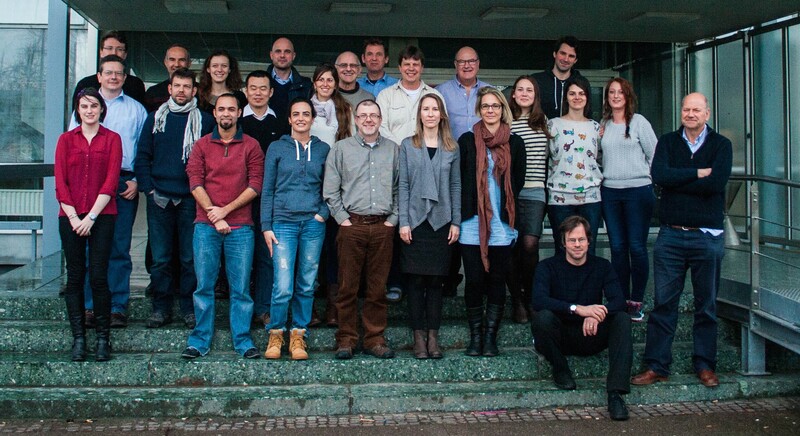 The final three days of the workshop were devoted to practical work with the different techniques that are used at Mainz, including CF-IRMS, ICP-OES and LA-ICP-MS. Thanks to the trainers Al Wanamaker, Bernd Schöne, Michael Maus and Thomas Tütken.